Gait disorders may depend on several different factors like immobility due to the senility, Alzheimer’s disease, prosthesis interventions, stroke, brain injury, cerebral palsy, Parkinson’s disease, multiple sclerosis (MS). 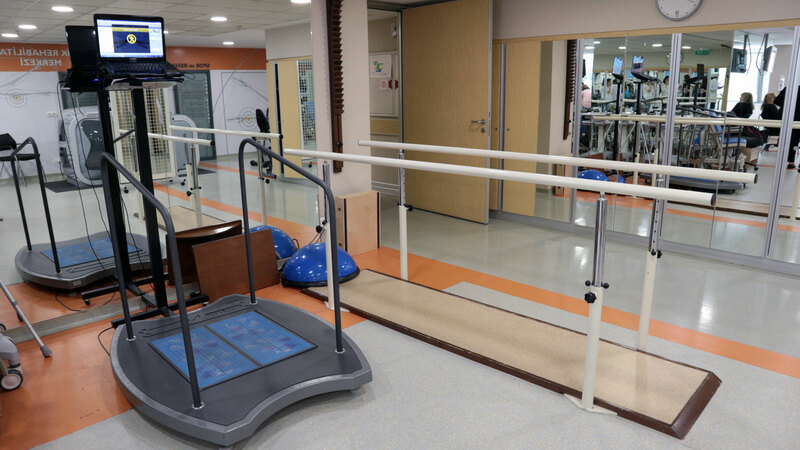 The gait problems are corrected with the help of the robotic devices in the gait laboratory. 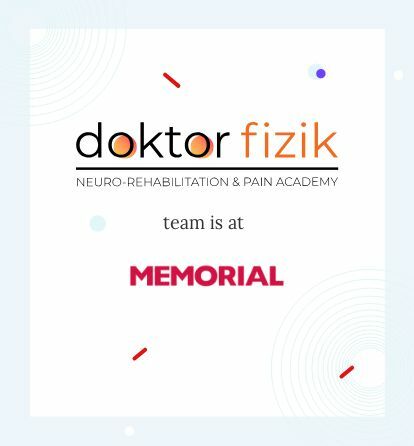 The repeated walking movements performed during the robotic gait rehabilitation enables the recovery of the signaling between the brain, spinal cord, and muscles, which is damaged by the diseases and injuries. The most widely used robotic gait device in the world and Turkey is LOKOMAT. Besides this, ROBOGAIT, which is made in Turkey, can be used for same purposes. In these systems, the patient is suspended on a treadmill, while he/she is positioned in a standing posture and bond to the device. The physiatrist decides for the degree of the reduction of the body weight by the device and the degree of the robotic contribution to the gait function following the examination of the patient. The patient let to walk according to the natural gait pattern on the treadmill of the robotic gait system. During this exercise, the receptors attached to the hip and knees process the response of the body to the movement and determine at what level of the movement is a problem and uploads the information to the computer. If the patient cannot follow the normal gait pattern, the robot corrects the gait. The strengthening of the muscles, reconstruction of the circulation in the legs, decreasing the risk of osteoporosis and fracture, prevention of the decubitus and vascular obstructions are other benefits of the treatment.